Regent Seven Seas Cruises is preparing a fleet-wide celebration to mark the company’s 25th anniversary this year. 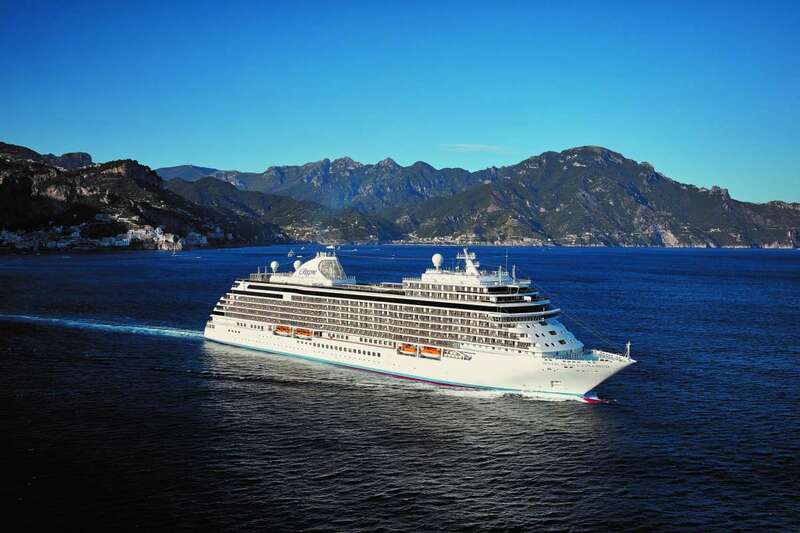 For this milestone anniversary, the luxury line has selected 25 voyages that will feature exclusive activities and events developed specifically for its silver jubilee. Guests sailing on the anniversary voyages will have the opportunity to try a new dining concept being launched the anniversary. The cruise line is also introducing special Silver Anniversary Tastings for these 25 voyages. In addition to the complimentary free inclusive fine wines and spirits, guests will have the opportunity to participate in special wine, whiskey and cocktail tasting seminars featuring vintages and premier spirits. Additionally, guests sailing on one of the anniversary cruises will receive a Commemorative Pin. Along with the additional guest experiences, Regent Seven Seas Cruises is also doubling their Ambassador Offer on these 25 voyages. Past guests that refer a guest sailing for the first time with the company will receive a $400 per suite shipboard credit, as will their friends. Visit: RSSC.com, call 02380 682 280 or contact a travel agent.